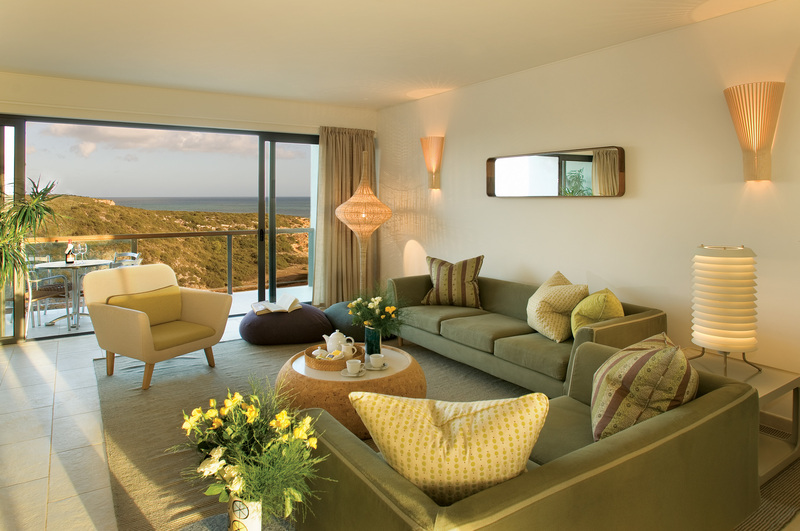 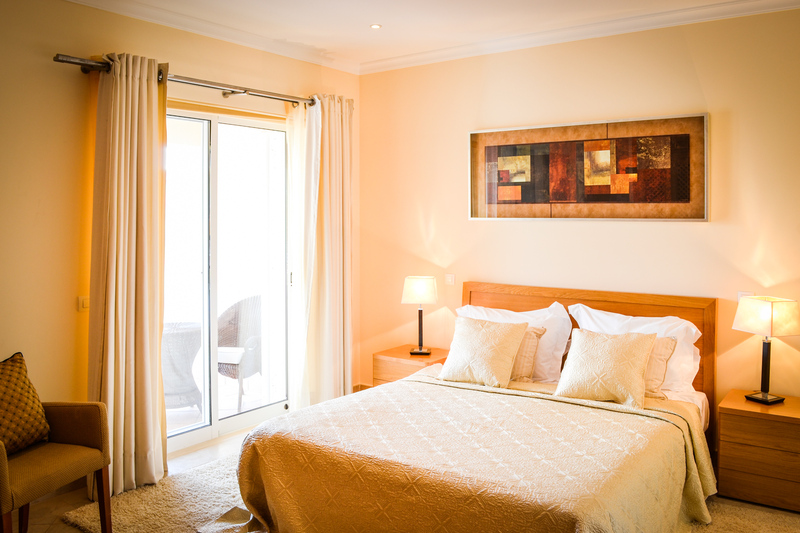 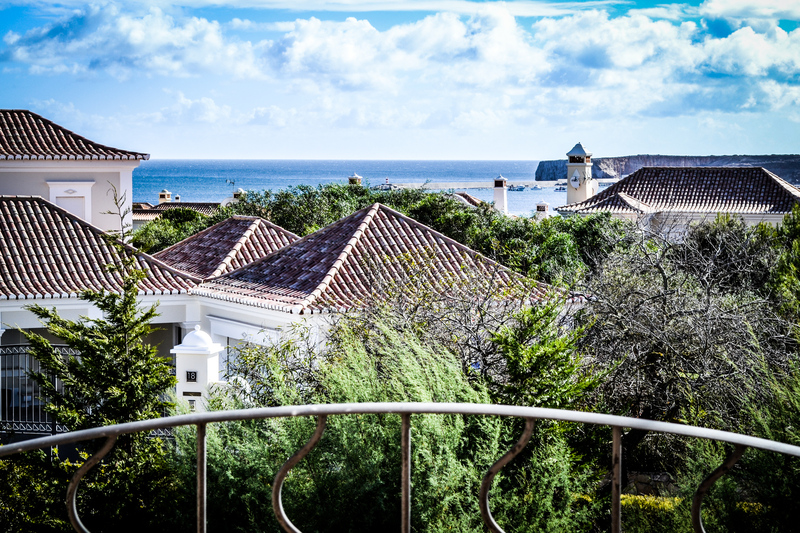 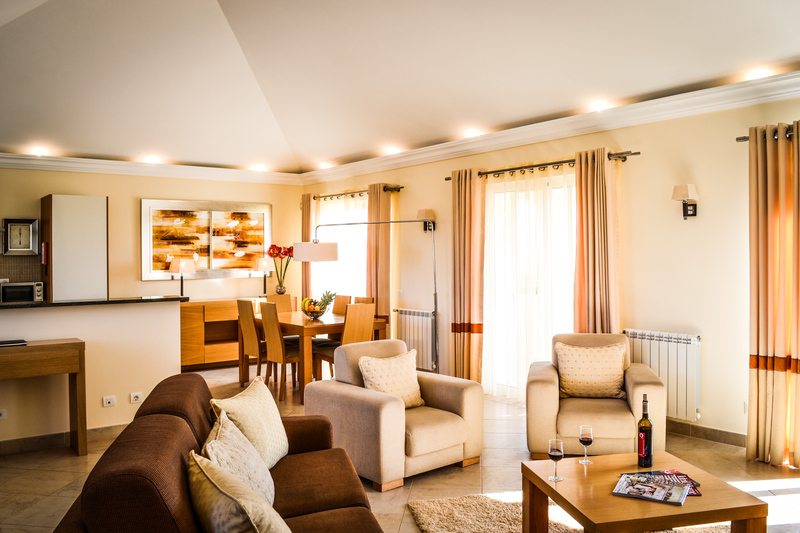 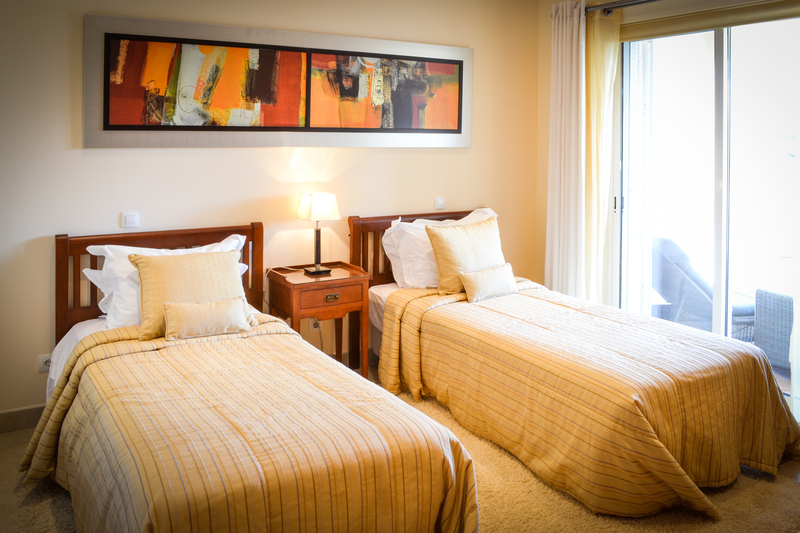 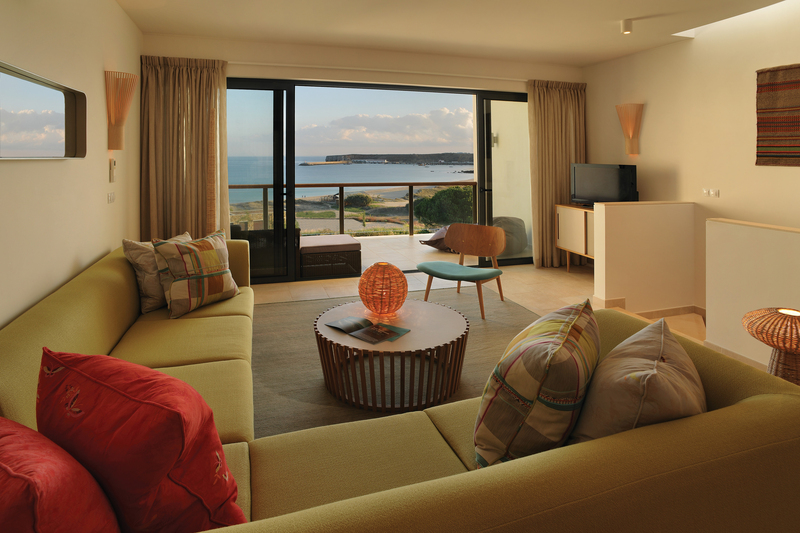 The 23 luxury townhouses located on the northwest side of Martinhal Beach Resort & Hotel are known as the Vilas Mimosa. 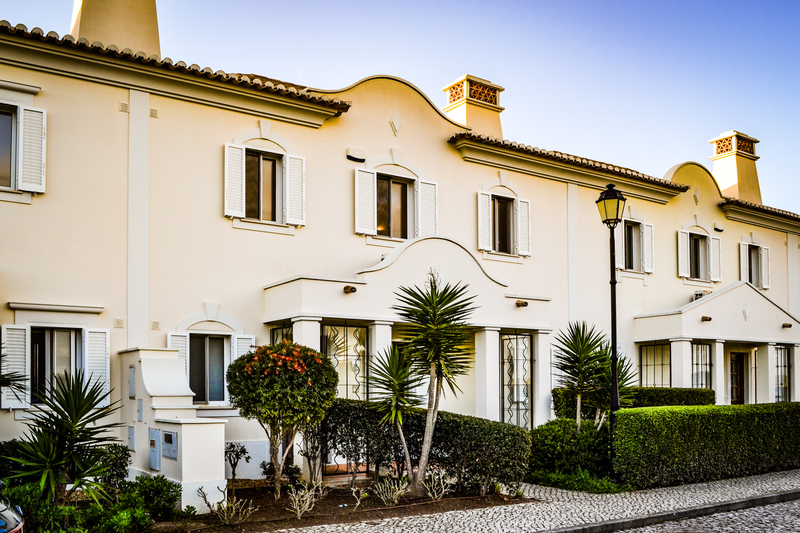 Cosmopolitan in character yet maintaining an important sense of tradition, the townhouses have been designer upside down: bedrooms and bathrooms are situated on the ground floor while a large open plan lounge and Miele kitchen occupy the second level. 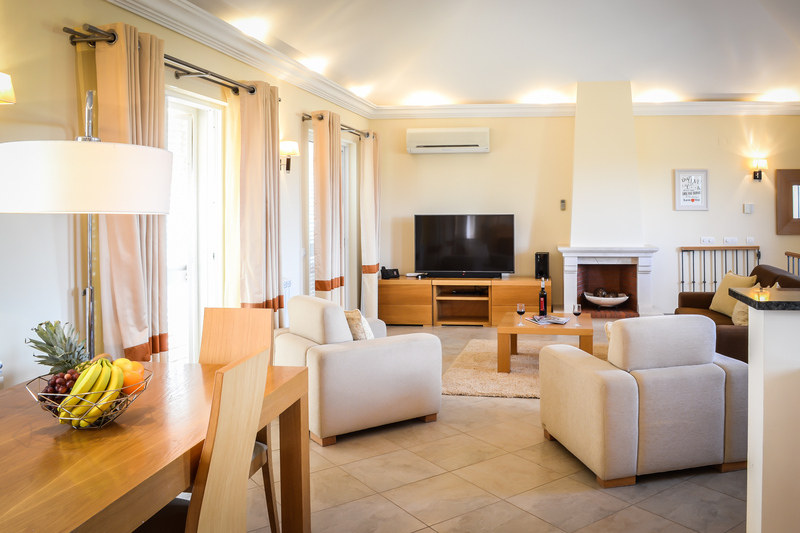 The townhouses has central heating and air-conditioning. 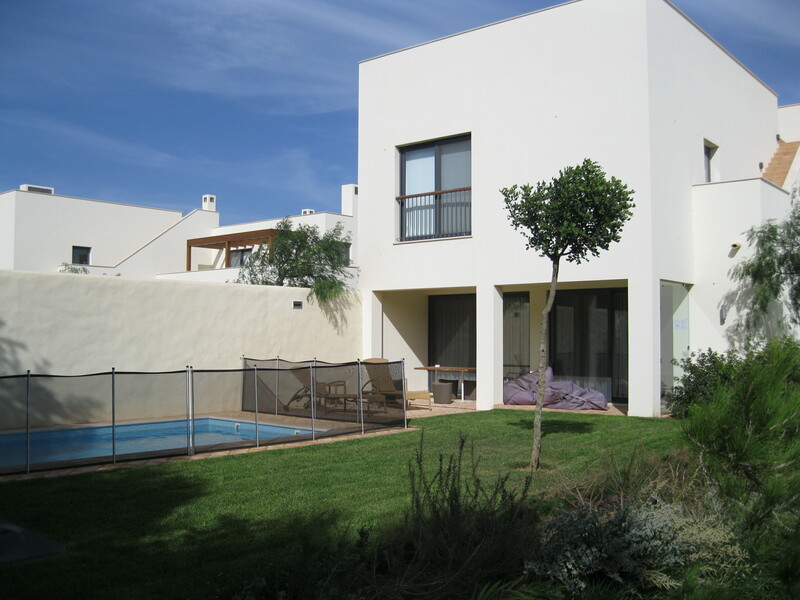 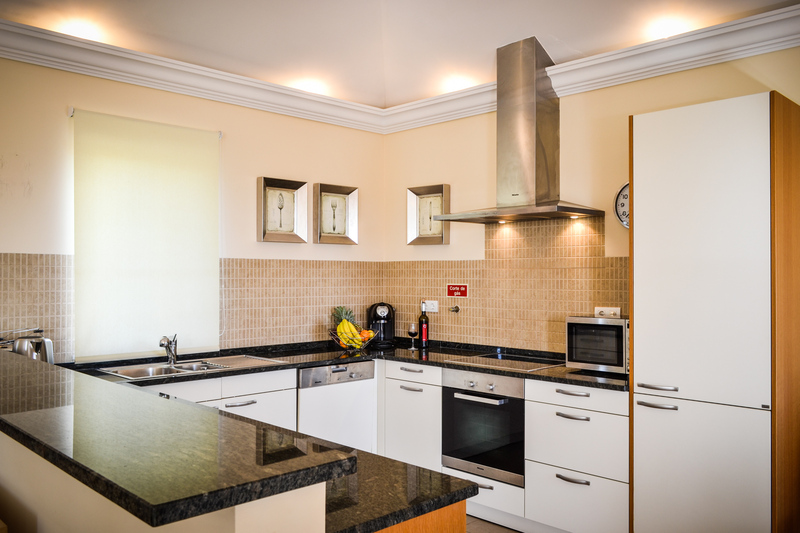 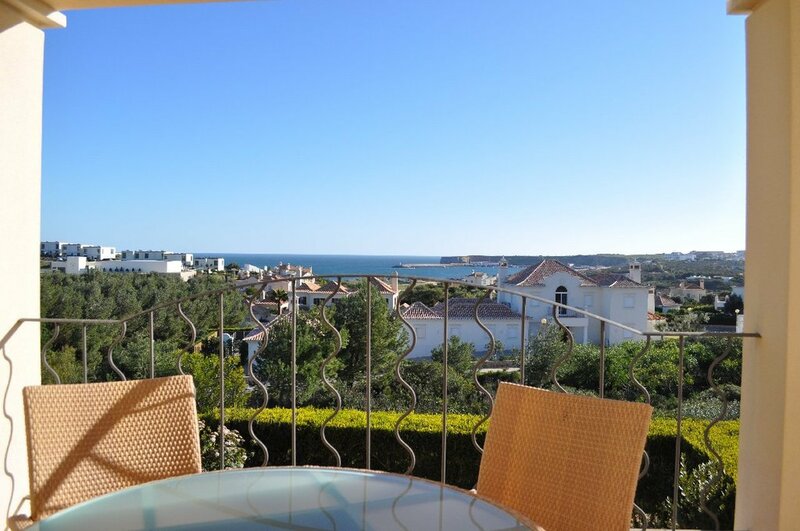 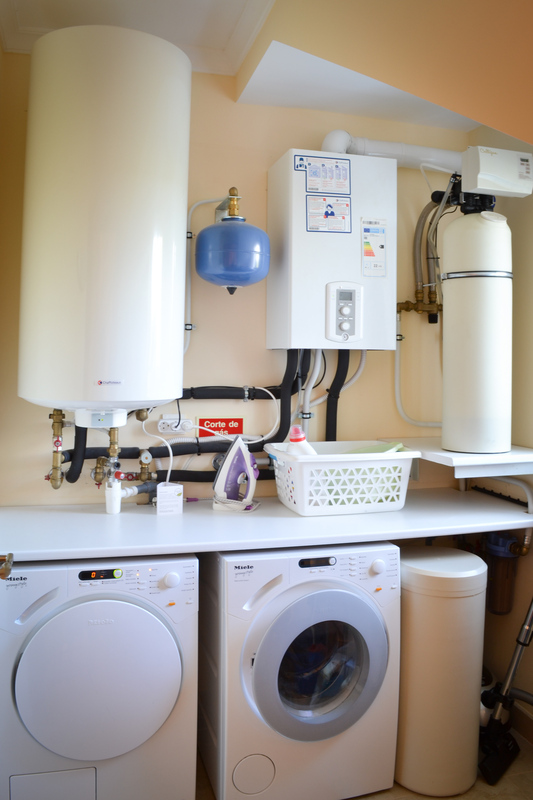 This villa has also just had a new boiler with water softener and 55″ TV. 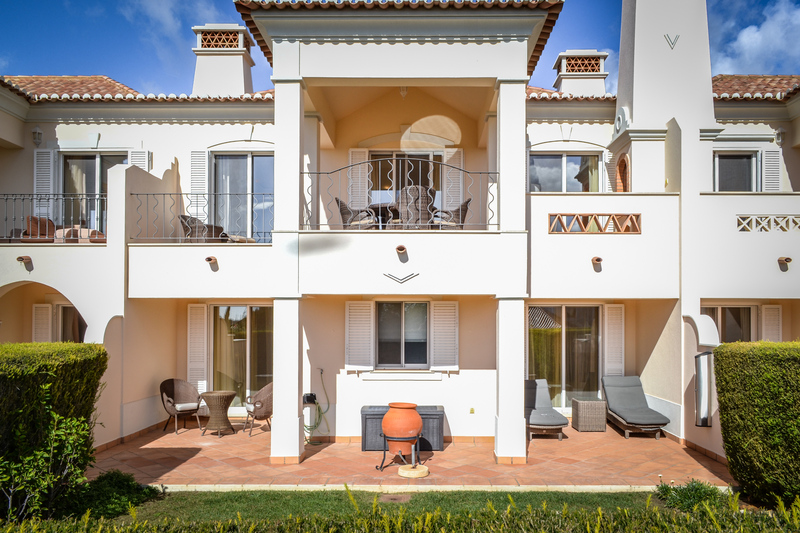 Owners of the Vilas Mimosa townhouses have the use of an exclusive Clubhouse with an adjacent heated swimming pool and baby pool, both enclosed in a beautiful private garden during the summer months.